Times Internet, India’s top Web content firm, continued its push to provide a range of top Internet services after BoxTV — its video streaming service — launched a year ago. Now BoxTV is sharpening its focus on the UK, where there is a large diaspora of about 1.5 million Indians, by introducing mobile-enabled payments to its subscribers there. 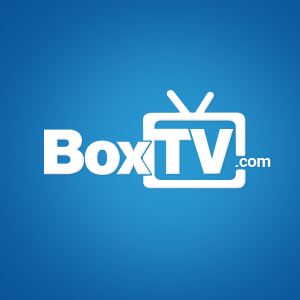 This means that from now onwards, customers of Virgin Mobile, Vodafone, Orange, T-Mobile, 3 and O2 in the UK will be able to purchase BoxTV mobile packs online or through BoxTV’s Android app and charge the payment to their phone bills, with the help of BoxTV’s mobile billing partner Fortumo. The UK is the second region to get this feature — BoxTV introduced mobile-enabled payment mode in India last October. BoxTV has more than 14,000 hours of content — primarily Bollywood and regional content that includes movies, TV shows and documentaries — in nine languages for customers outside India. The service currently claims more than half a million registered users worldwide and Times Internet has plans to expand it “aggressively” in the coming months.